A function scope is created for every function (and we can nest them too). 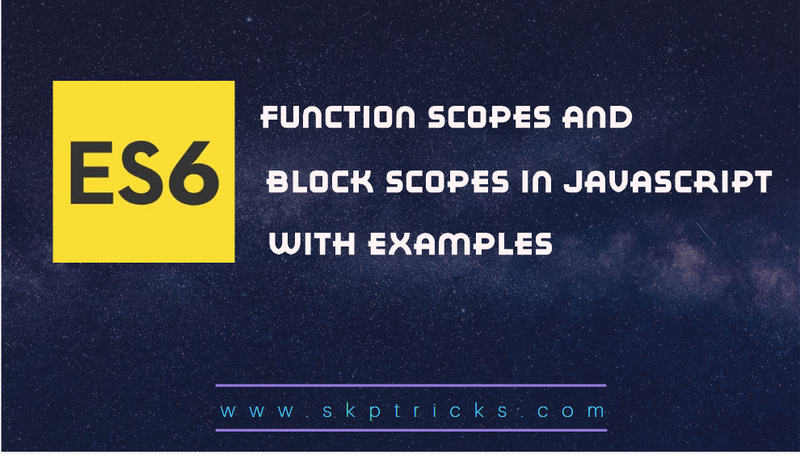 Lets see the below simple function scope example. Lets see the example for nested function. 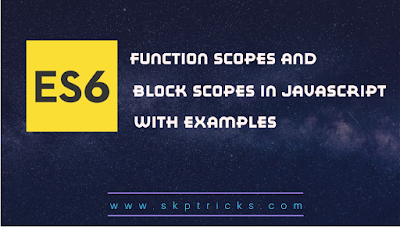 Block scopes are what you get when you use if statements, for statements etc. Lets see the below example for block scope.